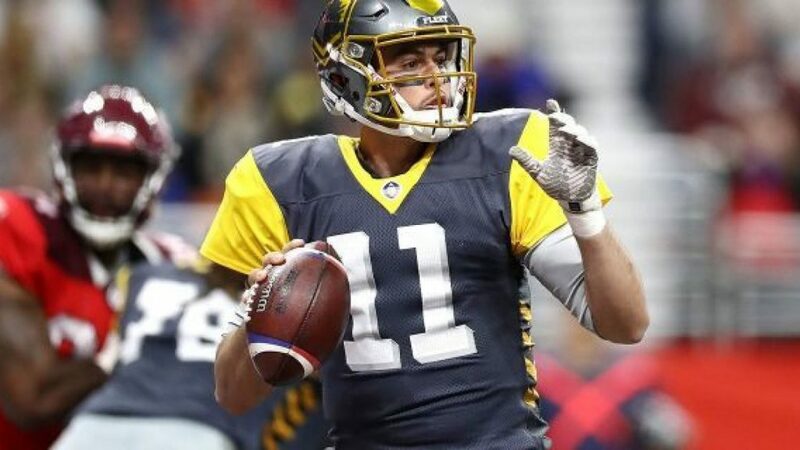 The San Diego Fleet found themselves tied with the Arizona Hotshots coming out of the first quarter of their game on Sunday afternoon. But Arizona would respond with two second quarter touchdowns and then blank San Diego in the second half on their way to a 32-15 victory. Keith SchultStill leads the team in sacks with seven, which also leads the league. Overall, the Stallions have recorded 23 sacks this season but have forced just six turnovers. Salt Lake has yet to go over at home this season, while the Fleet have gone over in two of their three contests away from San Diego. Both of these teams have the ability to get after the quarterback and neither team is moving the ball and ground. That looks for the perfect scenario for a lower scoring affair, so take the Stallions to win, 21-17.